At Prins Cattle Co., we provide our customers with quality livestock & excellent customer service. Being licensed & bonded cattle buyers, we provide our customers with the livestock they need from the surrounding states (South Dakota, North Dakota, Minnesota, Wyoming & Montana) through private treaties and sale barns. 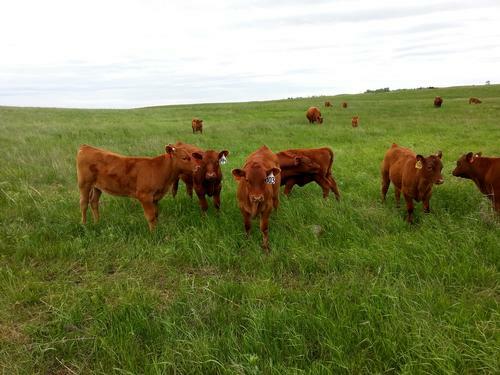 Our customers trust us to provide them with the cattle they want at a fair price. Prins Cattle Co. does not take that trust lightly. We feel the integrity we provide in order buying is second to none.